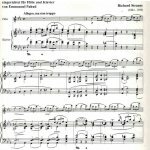 Of his five instrumental chamber works, Strauss' Violin Sonata Opus 18 from the year 1887, is the last and probably most popular composition. Although based on the traditional sonata pattern, the expressive characteristics pre-echo Strauss' later operas and symphonic poems. Adaptations of the work by flautists at the time were not uncommon, but never before has it been arranged so successfully. 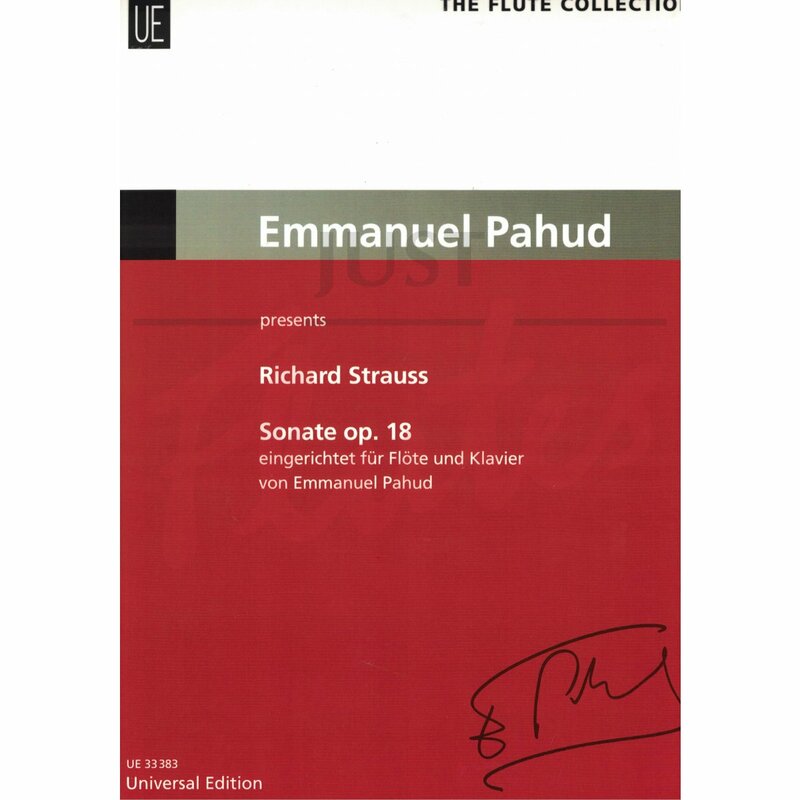 Based on an EMI recording, Emmanuel Pahud offers not only listeners but also players a fresh and personal perspective on the work, with access to one of the finest compositions in Strauss' early work. Having recorded the work, Pahud noted that there were no print editions of this violin sonata available for flutists. Understanding that “it was quite common for flautists to make their own adaptations,” Pahud filled this perceived need with the present edition. 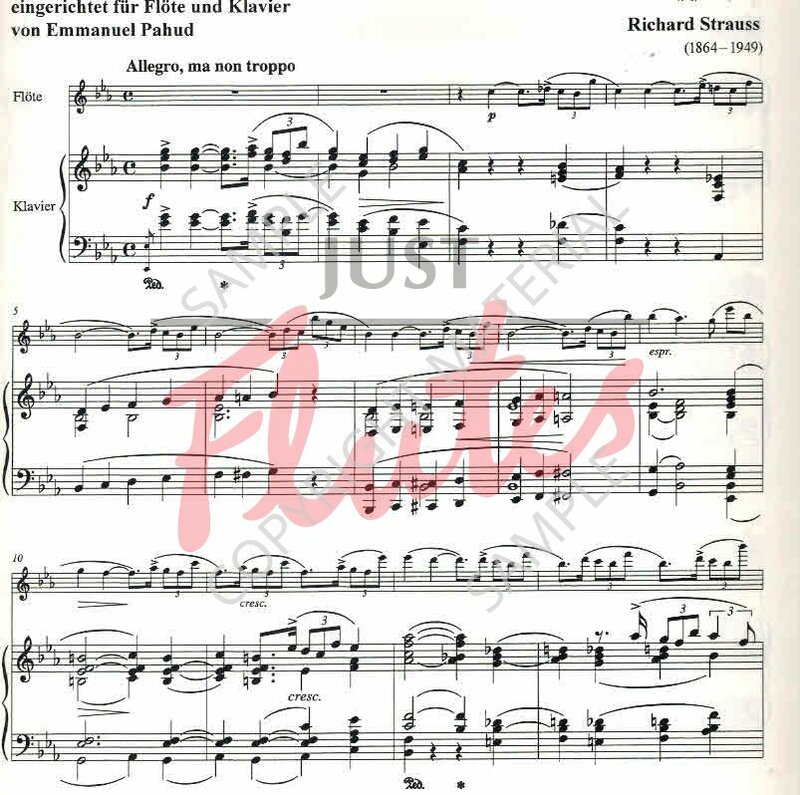 Originally for violin and piano, the Strauss Sonate in three movements fits neatly into the repertoire for advanced flutists.